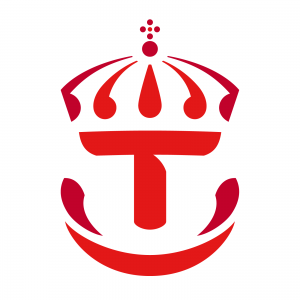 The Swedish transport administration authority Trafikverket, offering several open data services. One of these is the API for traffic information, which contains data and information for nation-wide train and road traffic. The API began as a information service for train, which was later on expanded to include road data. Our reviews of open APIs are part of an effort to highlight barriers and requirements from a user perspective. We hope that the reviews providing constructive feedback to the data owners, and inspire others by showing examples and solutions. Read more about the background to why we are reviewing open APIs and open data sources.